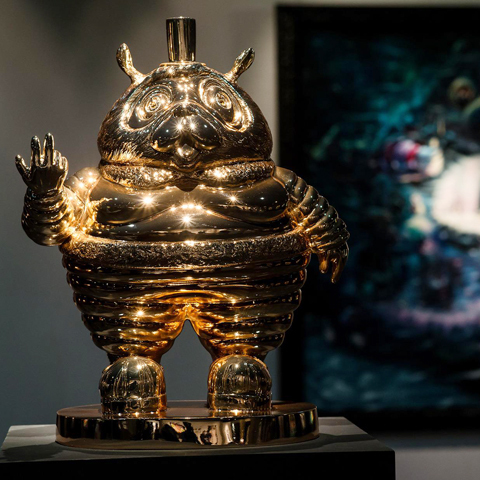 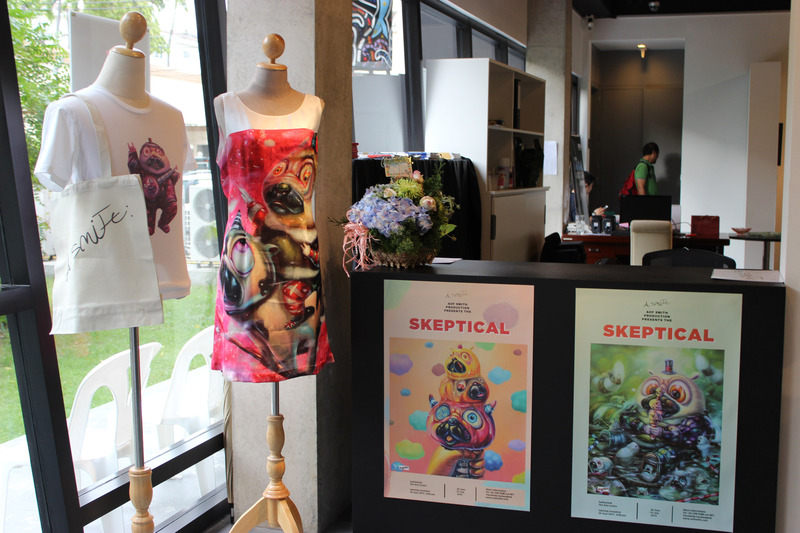 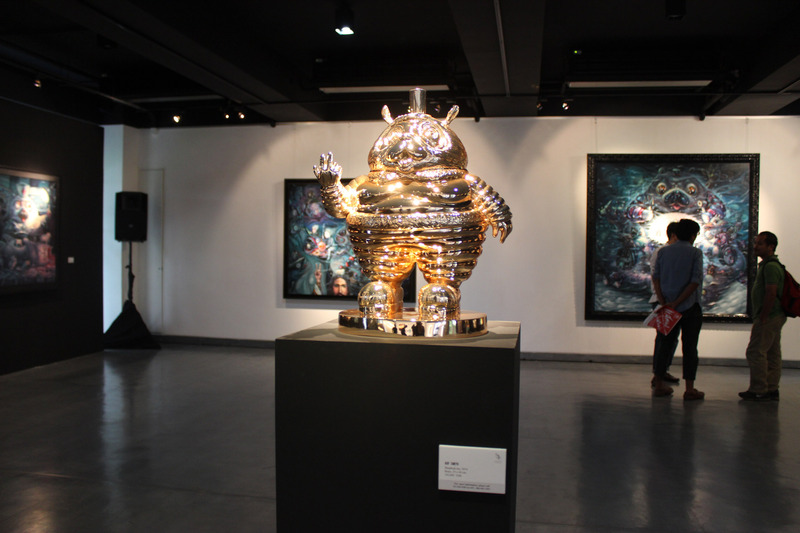 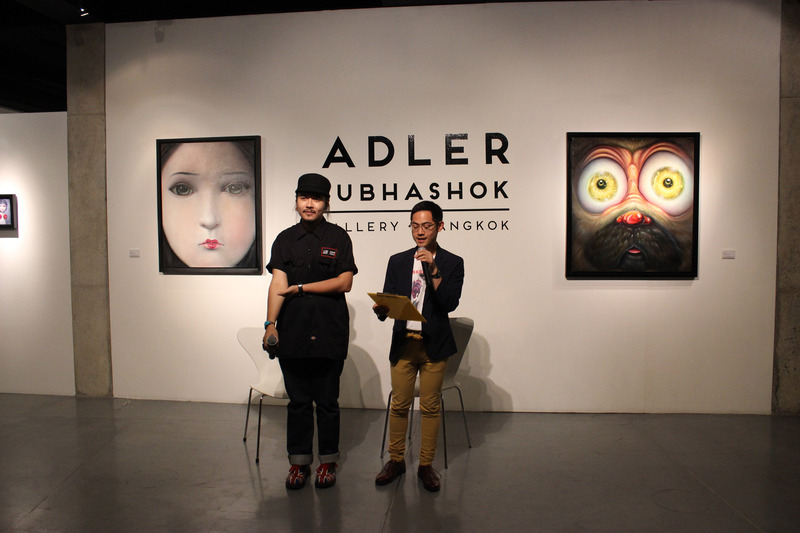 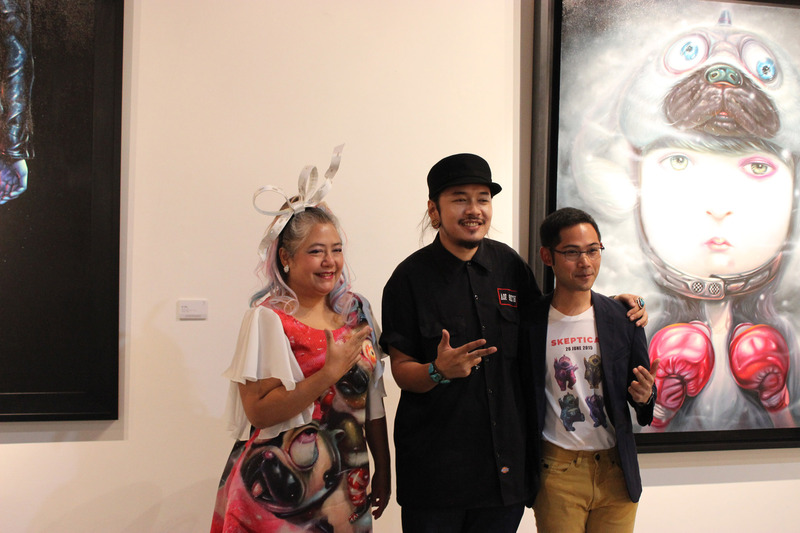 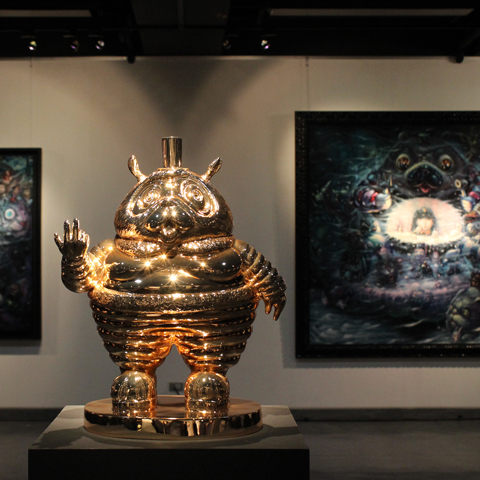 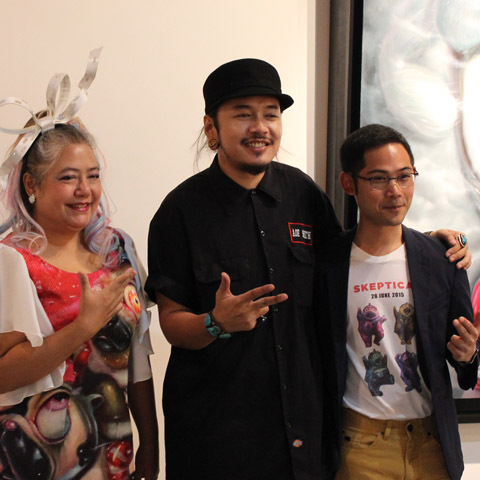 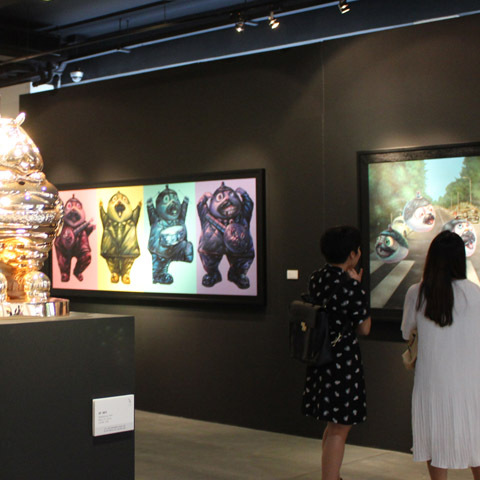 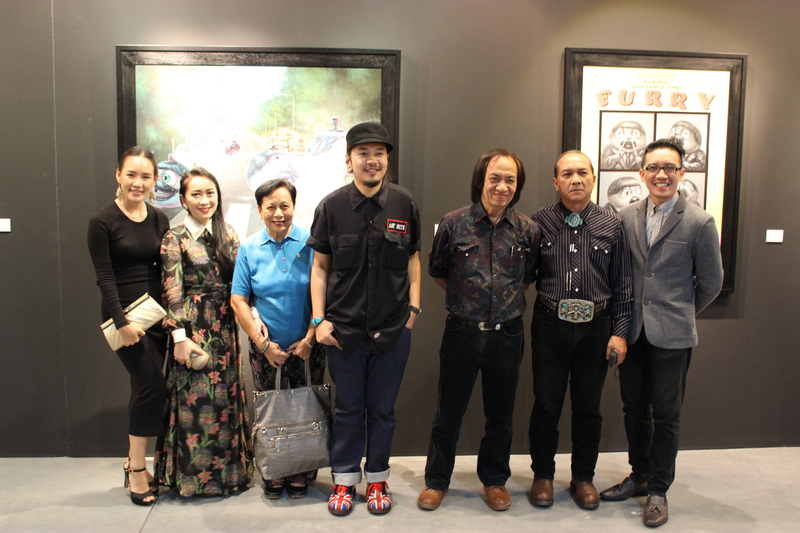 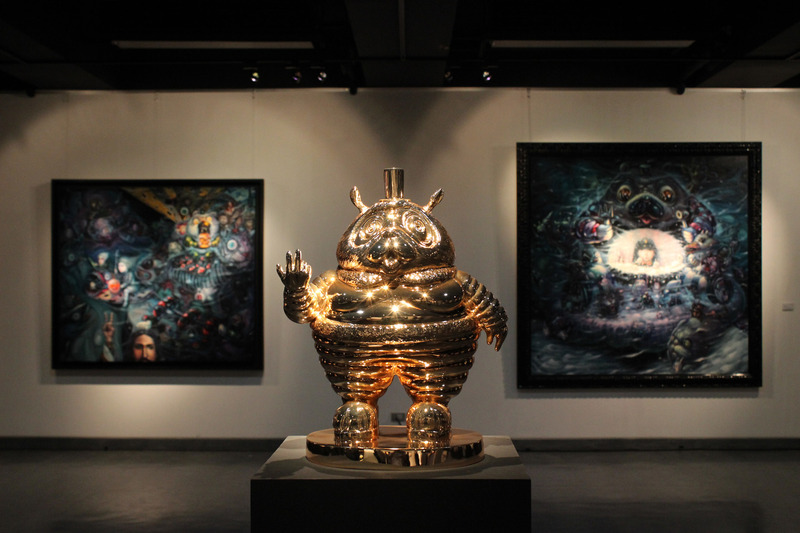 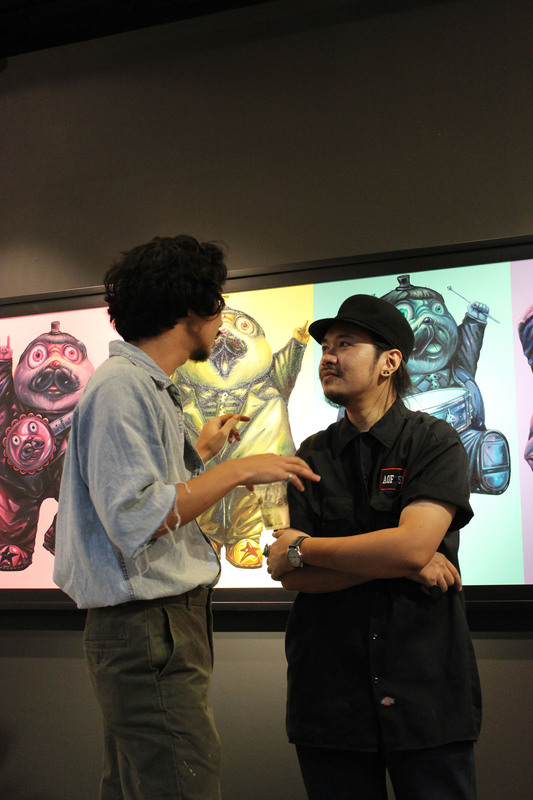 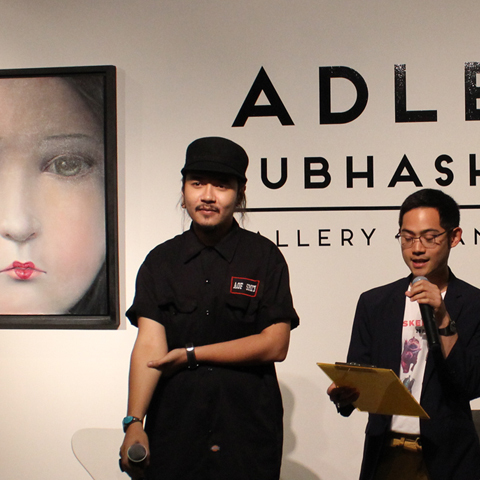 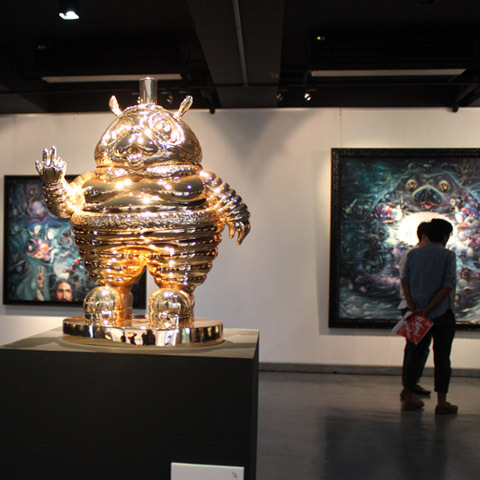 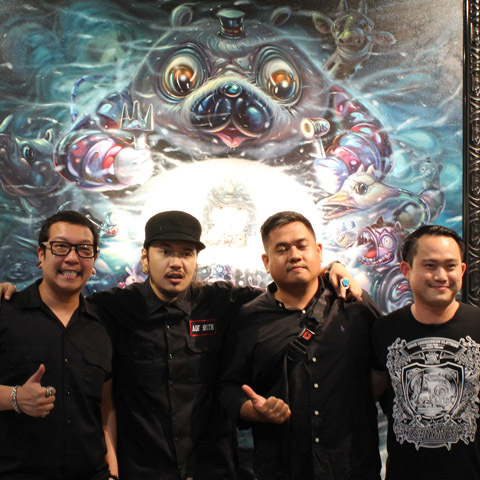 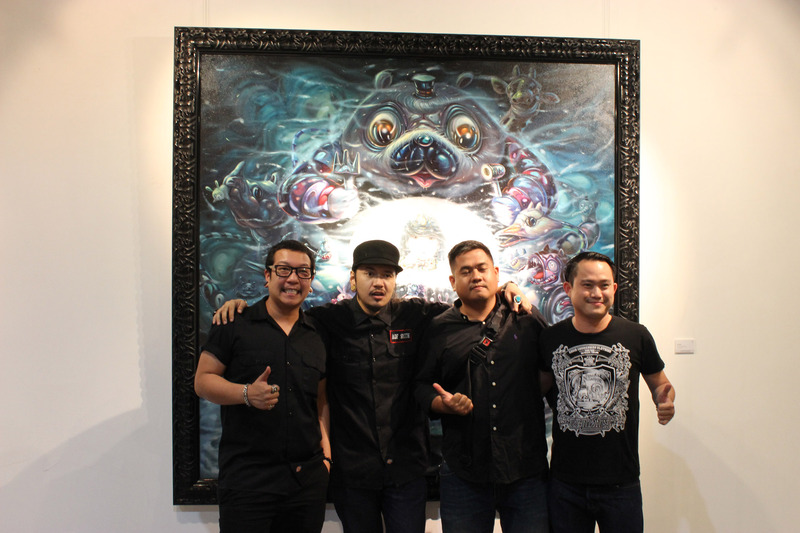 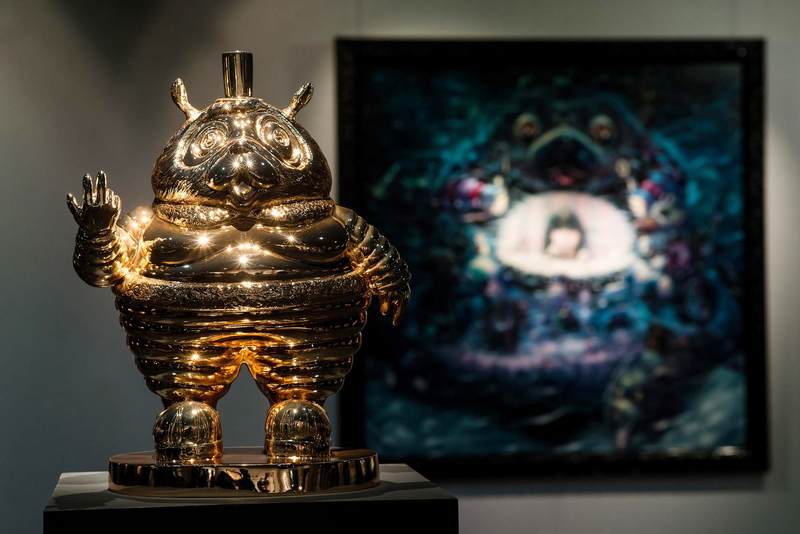 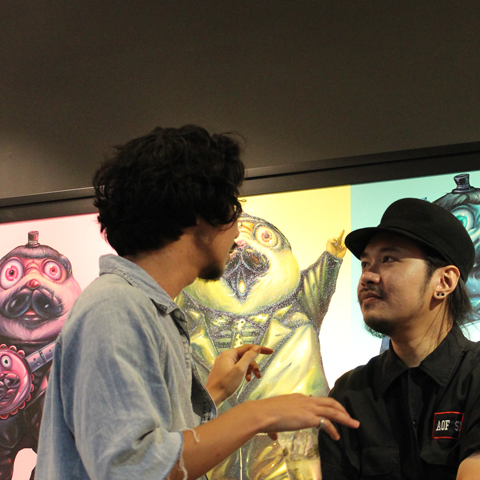 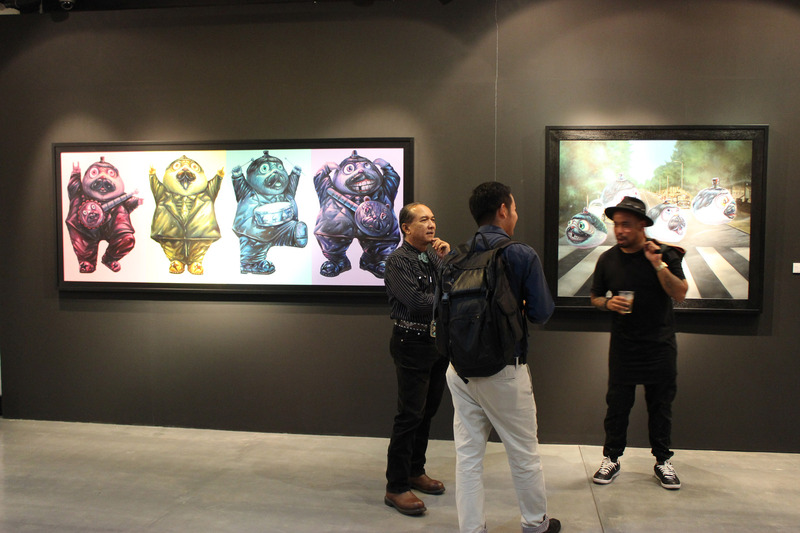 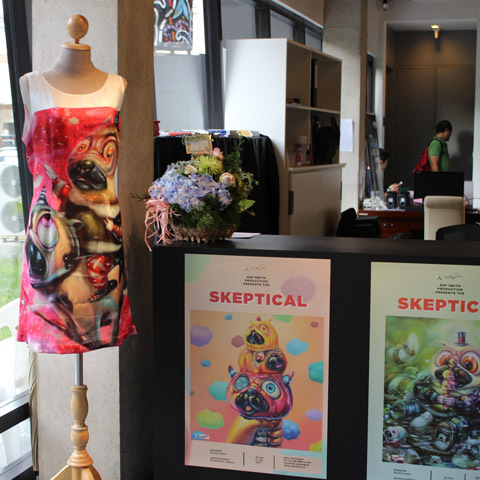 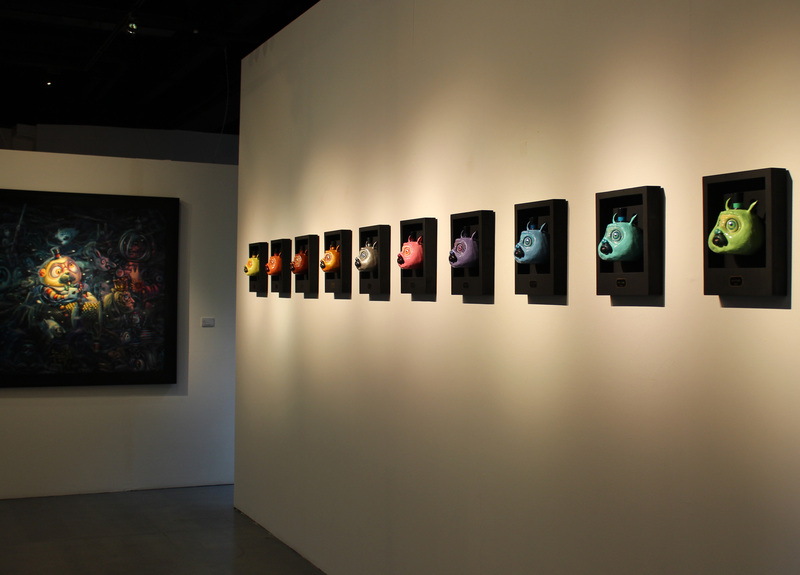 Aof Smith, a bright and talented Thai artist, is exhibiting his paintings in “SKEPTICAL”, expressing his perception and imagination through the wonders of Pop-surrealism. 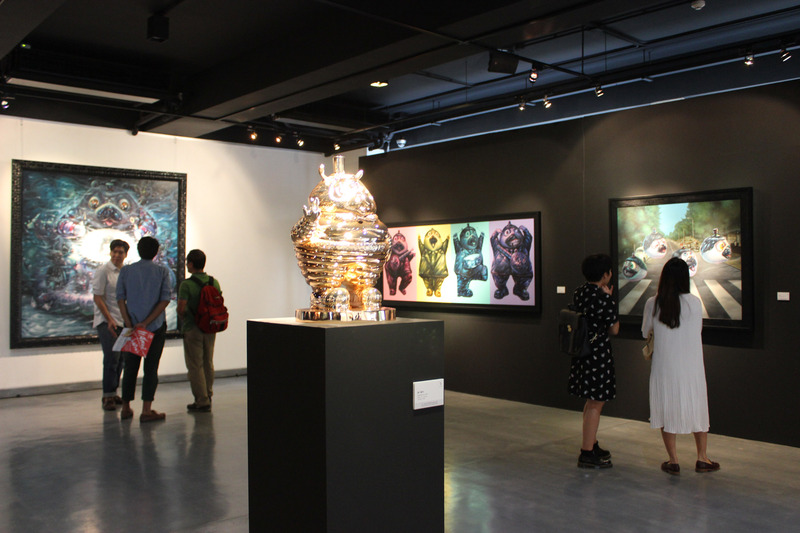 The exhibition will be on view from June 26th through to August 9th, 2015 at Subhashok The Arts Centre (S.A.C.). 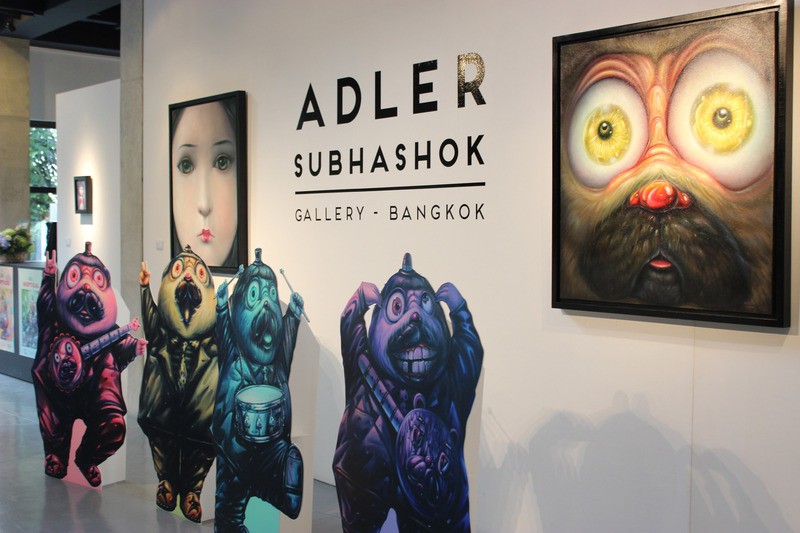 Reflecting upon his journey and perspectives towards on-going social situations, Aof Smith’s collection of 35 oil paintings juxtapose imaginative souls and the hidden dark side of the reality in surreal settings through his own style of pop surrealism, inspired by two renowned artists - Mark Ryden and Ron English. 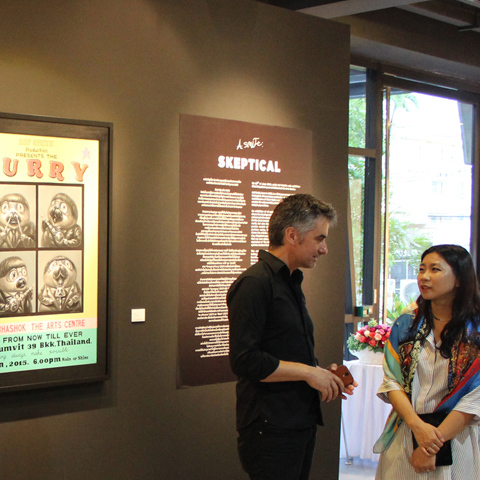 The main characters in Aof Smith’s work are a fluffy bulldog named Furry, whose curiosity is posted onto everything around him, and a girl who represents pure innocence, revealing the chaotic world, each character revealing feelings of excitement and fear, as well as confusion. 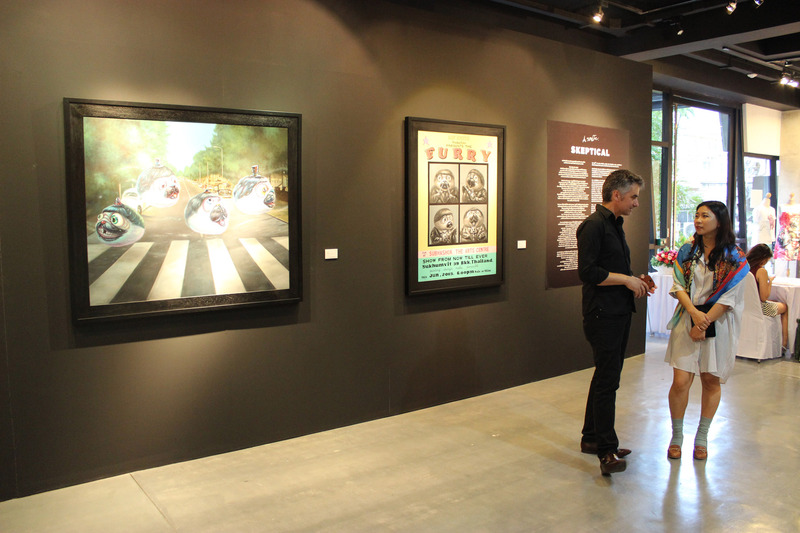 The refinement and delicacy of Aof Smith’s work had made his paintings irresistibly famous and remarkable, particularly in the U.S., where many of his best work has been published. 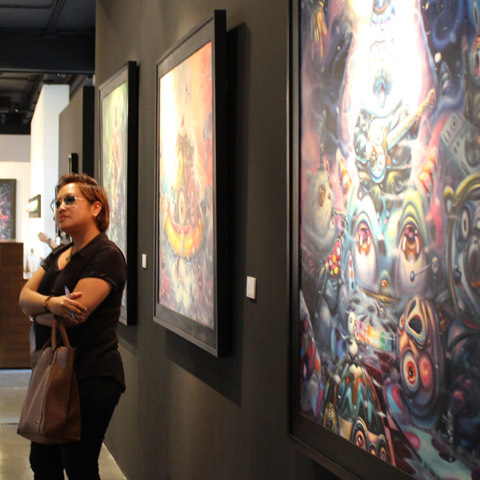 “I live freely: I observe and absorb from my experiences. 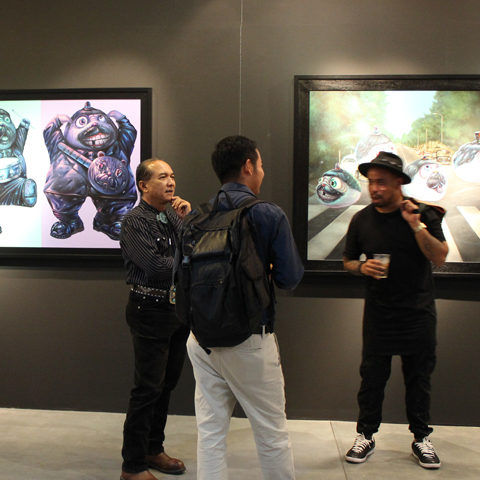 I watch as people build lives and follow their dreams and I look at the different aspects of life with curiosity -they become my experience, part of which is depicted in my work.” said Aof Smith. 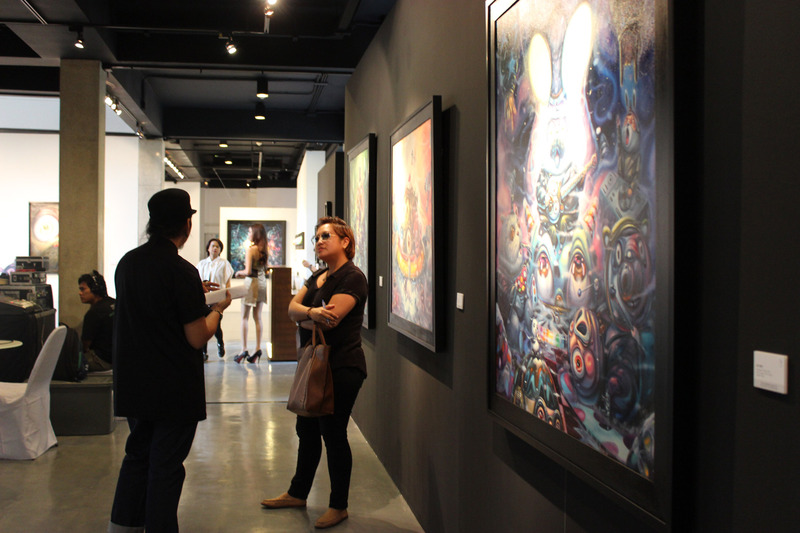 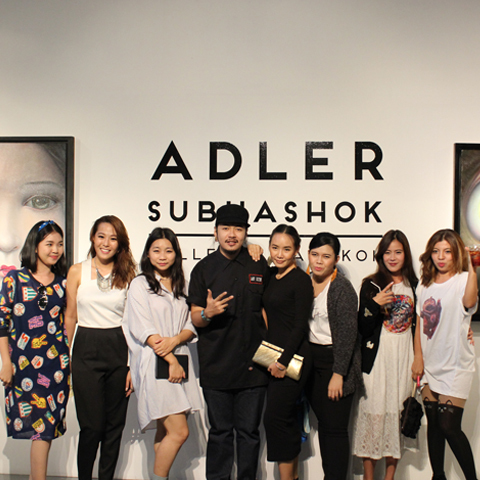 Indulge your eyes with the imaginative exhibition, while your other senses are dancing to lively music from DJ Boo and DJ Em from Slur. 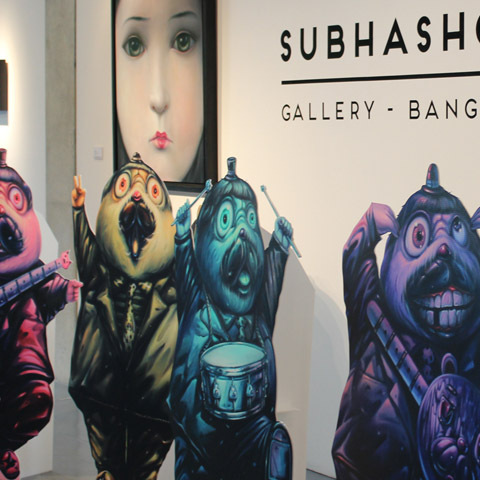 The grand opening is on June 26th between 6pm – 10pm at Subhashok The Arts Centre (S. A. 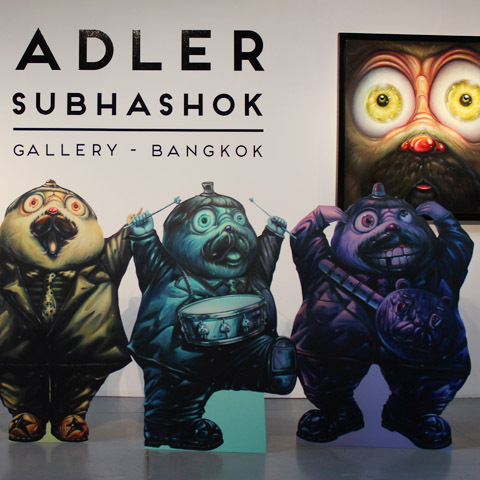 C) on Sukhumvit 39. 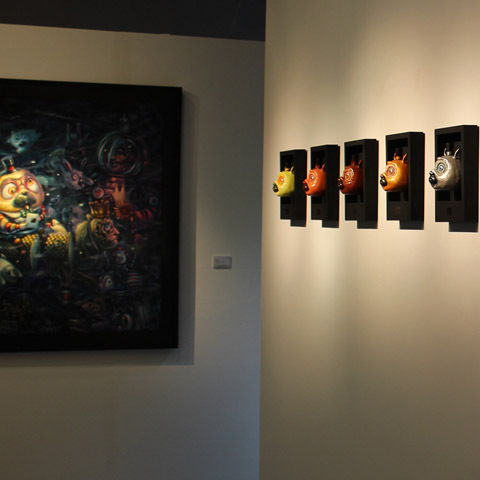 Gallery hours are Monday through Saturday, 10am to 5pm. 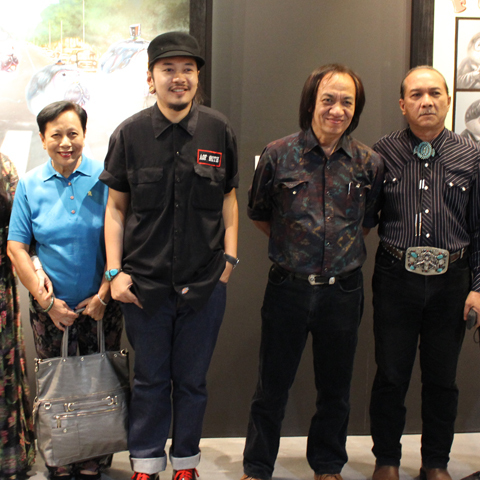 For more information, call 02-662-0299.